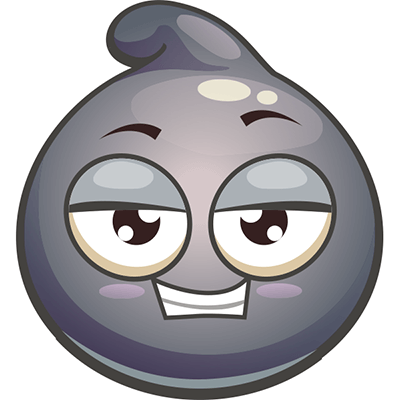 Ramp up the attention-getting appeal of your next status update with this smiling emoji. Our emoticon images will work anywhere. It only takes a few seconds to spice up your status update or send a fun image in a private message. 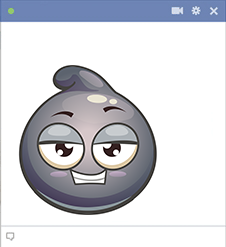 You can share our free emoticons and smileys every time you visit Facebook.